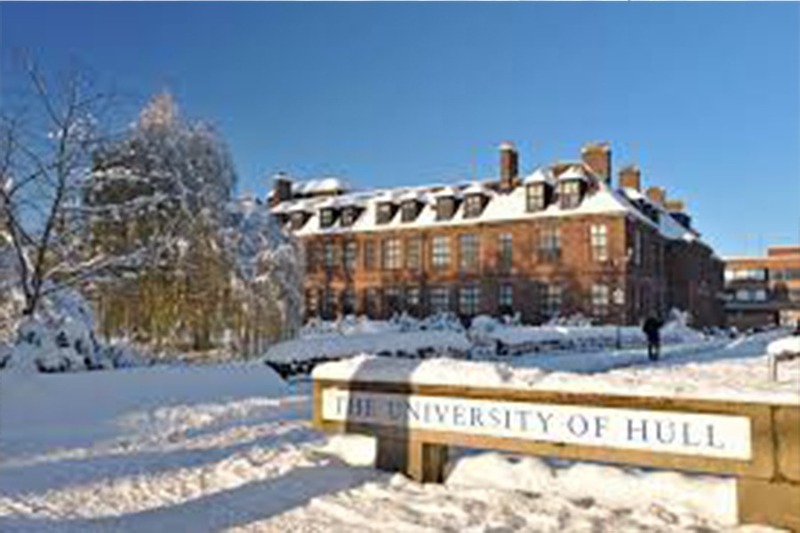 The University of Hull evolved from University College Hull, which opened in 1927. A major landmark was reached in 1954 when University College Hull obtained its Royal Charter and thereby its independence as the University of Hull. Though classed as a “redbrick” university, its expansion in recent decades has seen the addition of a variety of building styles from the traditional main buildings, 1960s teaching blocks to modern state-of-the-art structures. The Law School is the oldest established department within the University of Hull and was founded in October 1927 with an initial intake of 14 students preparing for their professional examinations. 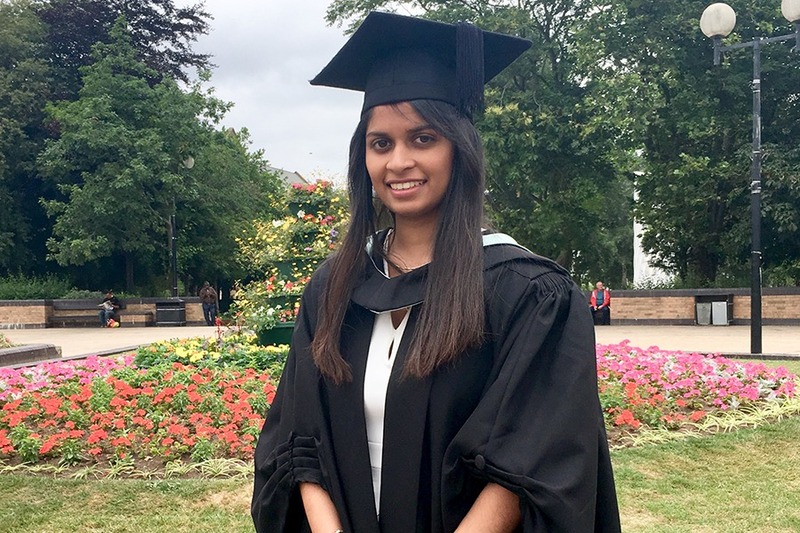 The Hull University Business School is a leading UK business school with internationally recognised accreditations from the Association of MBAs (AMBA) and the Association to Advance Collegiate Schools of Business (AACSB). The Brynmor Jones Library and the Keith Donaldson Library boast over 1,000,000 volumes of books and periodicals. There is a collection of over 60,000 maps, subscriptions to 16,000+ electronic journals, several hundred databases and datasets, plus a growing collections of e-books. The integrated university facilities are conveniently located on one campus, just 2 miles from the centre of Hull City, making it easy for students from different faculties to interact. Located just 200 miles from London and Edinburgh, 100 miles from Manchester and an hour’s drive from Leeds and York. The city was named the most affordable in the UK in Natwest’s Student Living Index 2018. 80% of the University’s research was judged to be of international standard in terms of originality, significance and rigour (2008 National Research Assessment Exercise). The National Student Survey (NSS) consistently ranks the University in the top 10 mainstream English Universities. Hull University Union is one of the most active student unions in the country, with over 150 active societies – Asylum, its own £3.5 million nightclub, was named ‘Student Nightclub of the Year’ in 2003 by the British Entertainment and Dance Association. 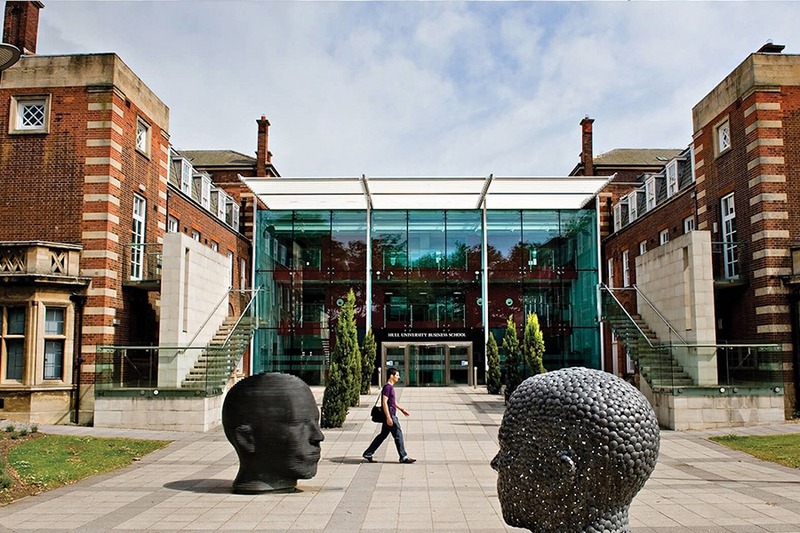 The 2010 International Student Barometer that tracks international students’ opinions of education abroad – showed that 88% of students satisfied or very satisfied with their experience at University of Hull.